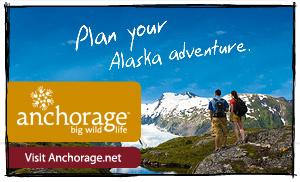 Location: On the west coast of the Kenai Peninsula on the Sterling Highway 1, 38 miles southwest of the City of Kenai. Population: 883. 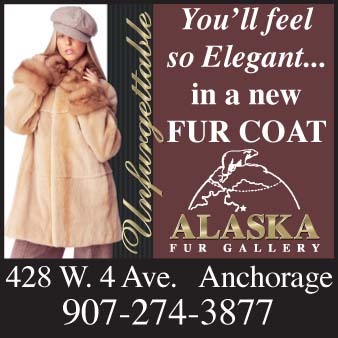 Visitor Information: Ninilchik Chamber; PO Box 39164 Ninilchik, AK 99639; Phone: (907) 567-3571; Website: www.ninilchikchamberofcommerce.com. Ninilchik is a traditional Native village, although the founding fathers were of Russian descent. Today there is a strong Russian Orthodox following and an historical church. 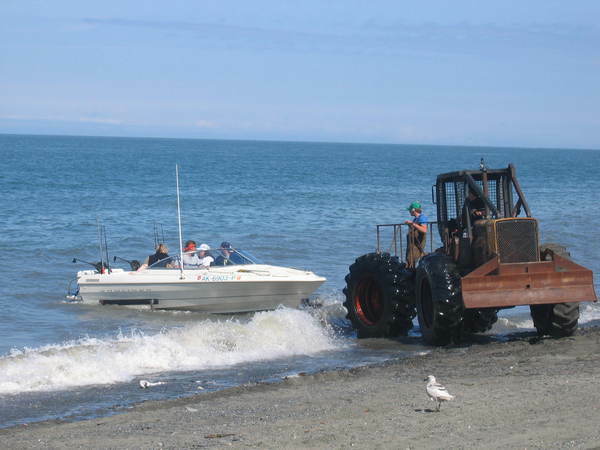 Subsistence activities, commercial fishing, tourism and timber harvests from Native lands add to the local economy. Tourism-related services are available for the traveler. The world’s largest halibut have been taken out of Cook Inlet off the coast by Ninilchik. The annual Halibut Derby offers everyone a chance to win weekly, monthly or even the grand prize for catching one of the massive halibut in these waters. 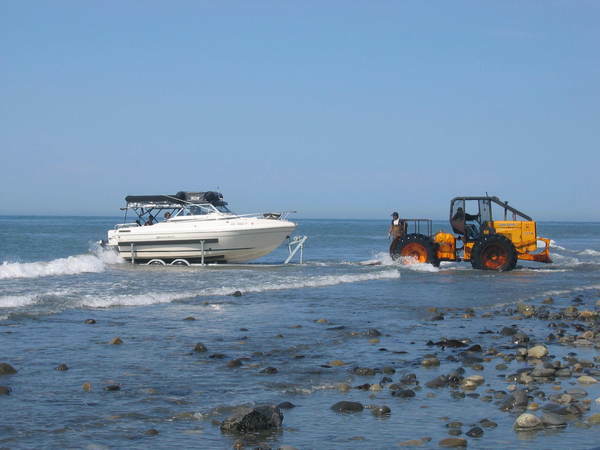 Fishing charters out of this community have the experience and knowledge to provide you with a once in a lifetime fishing adventure. Another activity many enjoy is digging for razor clams on the beaches during low tide. 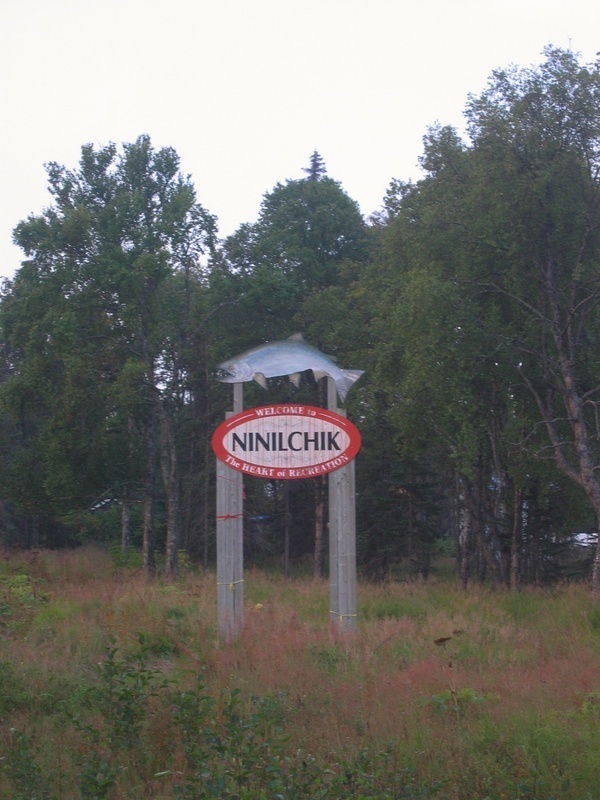 The third weekend in August is Ninilchik’s annual “Biggest Little Fair in Alaska”.